Deals on a Loch Ness Monster soup spoon, women's one pieces, a Wizard of Oz puzzle, and more! 1. 46% off an interactive feeder for cats. Get it for $16.19 ($13.80 off the list price). 2. 89% off a one year, auto-renewal subscription to Food Network Magazine. 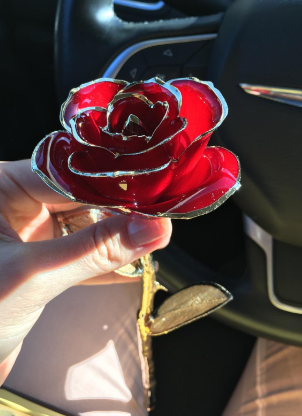 Get it for $5 ($40 off the list price). 3. 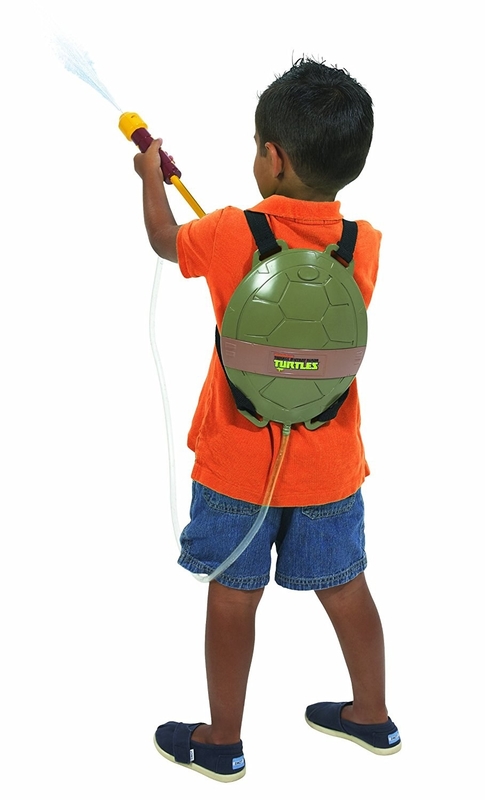 32% off a children's Teenage Mutant Ninja Turtle Shell Water Blaster. Get it for $12.98 ($6.01 off the list price). 4. 23% off a pastry/pizza roller. Get it for $3.82 ($1.13 off the list price). 5. Up to 75% off a women's high-cut, one-piece swimsuit. Get it for $18.25-$21.55 (up to $63.45 off the list price). Available in 13 colors. 6. 77% off a Loch Ness Monster soup spoon and colander. 7. 53% off a Parisian-themed duvet set. Get it for $22 ($24.99 off the list price). Available in Queen and King. 8. 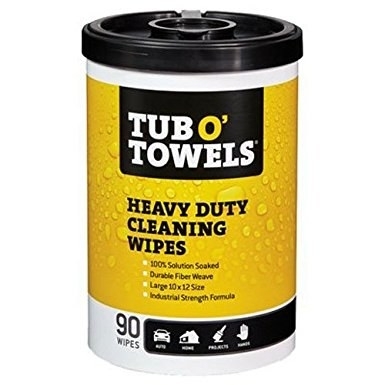 18% off heavy duty cleaning wipes. Get it for $10.14 ($2.22 off the list price). 9. 17% off a granite mortar and pestle. Get it for $22.41 ($4.67 off the list price). 10. 56% off a 20-pack of bento boxes. 11. 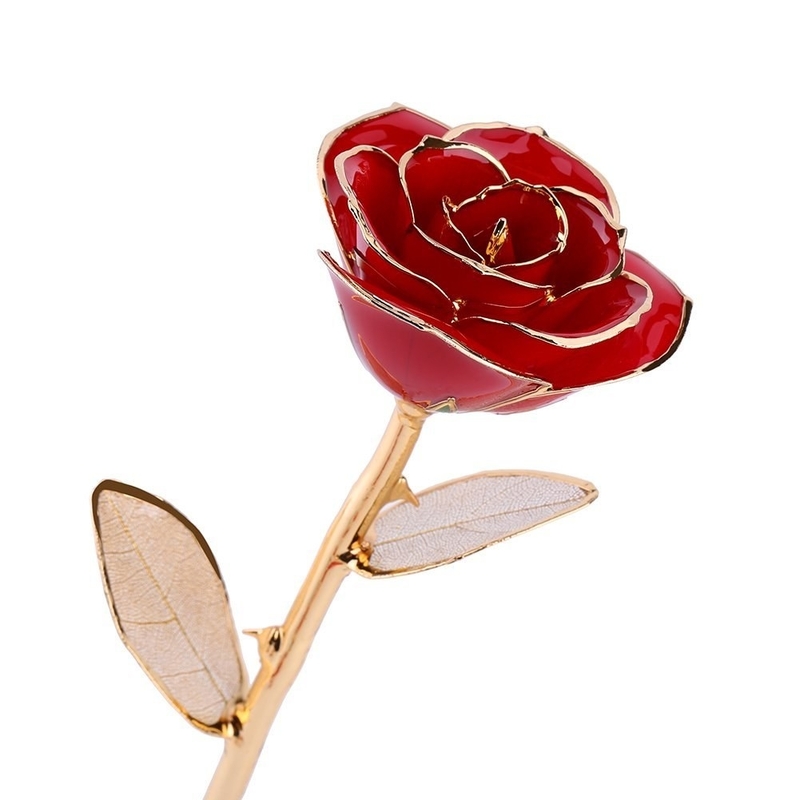 15% off a 24k gold-dipped rose trinket. Get it for $37.39 ($6.60 off the list price). 12. 16% off a spill-proof, stainless-steel water bottle that's BPA-free. Get it for $13.50 ($2.49 off the list price). 13. 8% off six reusable glass milk bottles. 14. 45% off a Magic Bullet blender. 15. 15% off a mushroom tapestry. Get it for $10.99 ($2 off the list price). 16. 55% off aromatic oil diffusers with LED lights. Get it for $17.95 ($22.04 off the list price). 17. 10% off three-piece stereo speaker system. 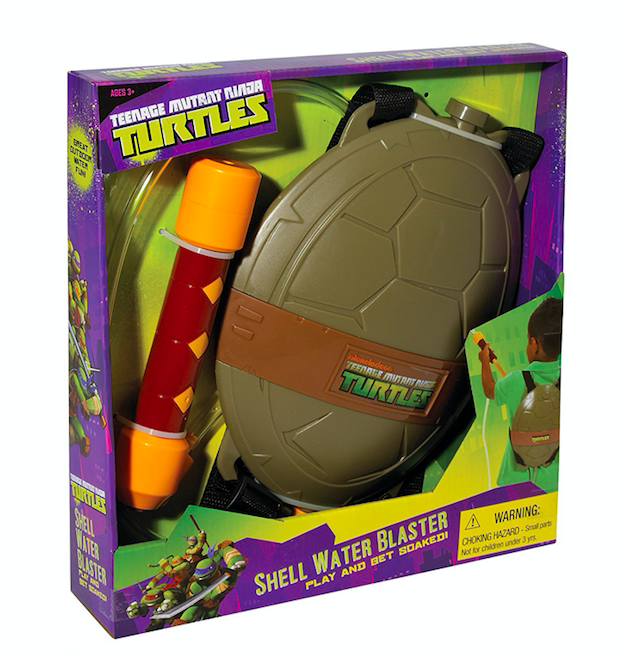 Get it for $35.99 ($4 off the list price). 18. 26% off a microplush heated blanket. 19. 18% off a Wizard of Oz puzzle. Get it for $10.60 ($2.39 off the list price).